The sleep comfort provided by a Jensen bed is extraordinary. 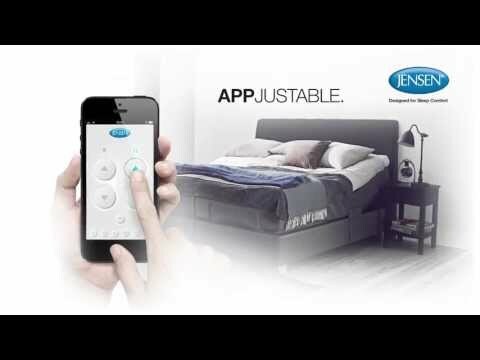 Jensen’s products are manufactured to provide maximum body support and sleep comfort, with adjustable beds, even “appjustable” from your smartphone! Jensen’s beds and mattresses provide back support in combination with a soft shoulder zone that ensures a totally new sleep experience. 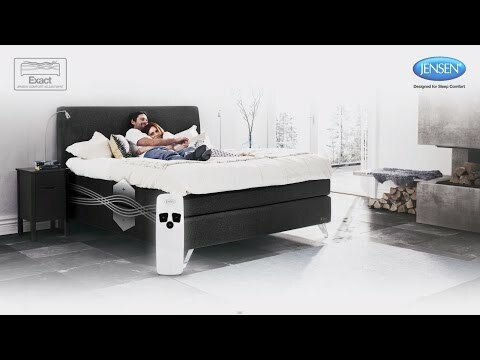 A Jensen mattress reduces the risk of incorrect pressure, back pain and restless sleep. Jensen Aloy 2.0 - Good news for your shoulders!